In this article, we have featured the Powerpoint alternatives software you can use to create presentations. The use of visual aids to help convey a message has been active for a very long time. Even before the industrial revolution, visual aids were used to convey a message better. Every seminar and conference nowadays includes visual support in the form of a presentation. Even classrooms have begun to make use of technology-based visual representation. The importance of an excellent presentation in any professional setting is immense. Although Microsoft’s PowerPoint has reigned over the industry for quite a while; a more in-depth look into its operations, however, indicate a lack of advanced functionality at times. And, concerning creative capability, the PowerPoint software fails to deliver in a few key areas. As Microsoft Office’s innovation slows down, much newer, much more creative and better options have sprung on to the scene. 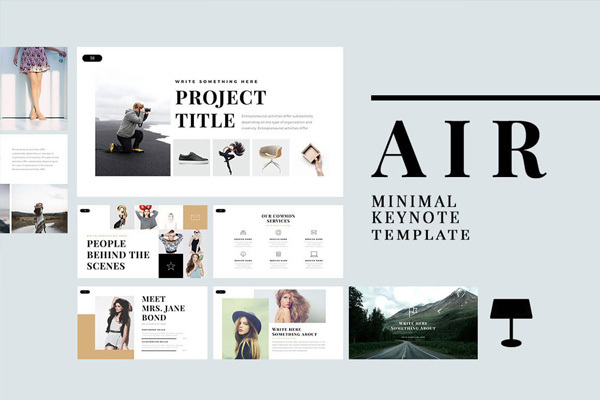 Even though PowerPoint remains the strongest contender regarding basic presentation making, opposition continues to grow as the need for creativity and easy-to-use interfaces increases. PowerPoint’s claim to fame was the introduction of transitions such as Animations. These allowed users to fade text in and out, or have it pop-out from the side. However, in the current environment of creative innovation, mere transitions are a thing of the past. Presentations today are expected to operate seamlessly, as a lot more is needed than plain transitions. As the digital world advanced, other players entered the market, while the benchmark remained the PowerPoint software. Each software features its own Unique Selling Point (USP); for some, it was the ease of editing, and for others the level of creativity you could input into your presentations. To address the operational restriction, the following list provides the top 10 best alternatives to PowerPoint, that will allow you to make the breath-taking presentations you have wanted to. Whether it is a marketing pitch, a slideshow at a festival, or a homework assignment, the following software are destined to work – if not entirely better, then at least at the same level as Microsoft PowerPoint. The competition between Apple and Microsoft has been a significant reason for the continual advancements in technology. If any software comes close to dethroning Microsoft’s PowerPoint software, it is Apple’s Keynote. Keynote is part of Apple’s Office Suite and is free if you have a MAC OS laptop running MAC OS X Mavericks or later if not, it will cost you USD19.99. Keynote software provides many of the features that are found in Microsoft PowerPoint; from the use of unique transitions to making multiple slides. Although a brilliant contender, Keynote lacks mobility. The downside, like with every other brand-based product, Keynote is limited to only MAC OS devices. 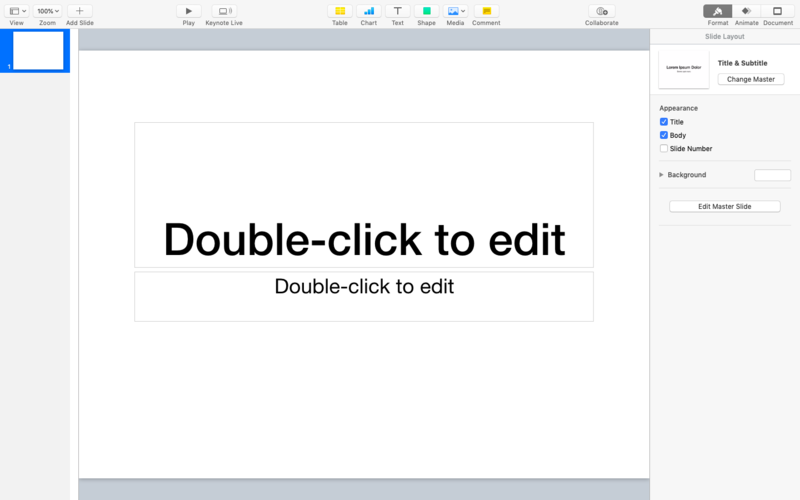 Google Slides is another alternative to PowerPoint; with advanced cloud editing capabilities. Every other aspect of this software serves the development of primary and straightforward presentations, with minor updates here and there. 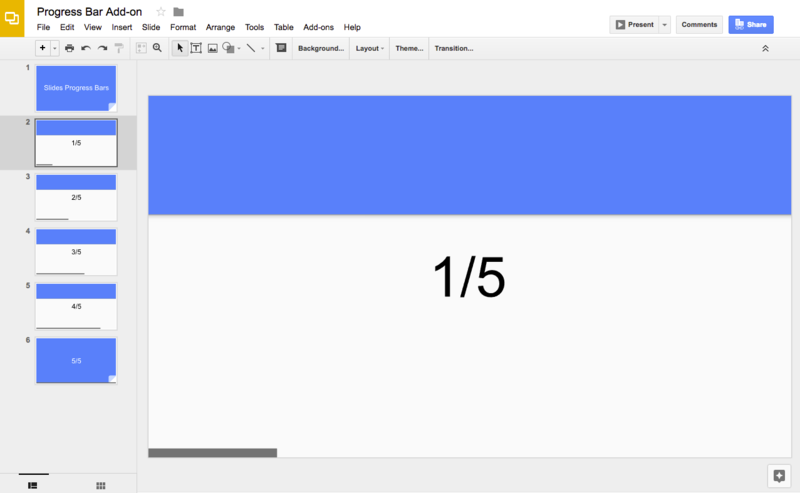 Google Slides is easy-to-use, and aids in making simple presentations, while also giving users flexibility over editing. Additionally, it is free and available for all, which makes it a sensible choice for students who are looking for a basic presentation-making software which can accommodate groups, as well as individuals. One of the most commonly used ppt alternatives is Prezi. However, its operations are in a manner that remains unfamiliar to frequent PowerPoint users. Instead of making multiple slides, Prezi offers you the flexibility of using one slide to input all your data and then individually zooming in on each object. Prezi is also a cloud-based software, unlike PowerPoint, which stores all data on the device in question. Having a cloud-based storage system means you can access and edit your data from anywhere, as long you have an internet connection. The only downside is that it’s not entirely free. Prezi lets you make presentations as part of their initial 30-day trial period, but after that, you will have to pay. Another cloud-based alternative, Slides is more of a mobile-based ppt alternative; where mobility, and ease of creation is preferred over complexity. Its sleek interface will give you a clean experience, with not many hassles. There are default themes and designs for you to choose from, and additional themes and designs can be downloaded off the cloud. This software is most suitable for students, teachers, and individuals. 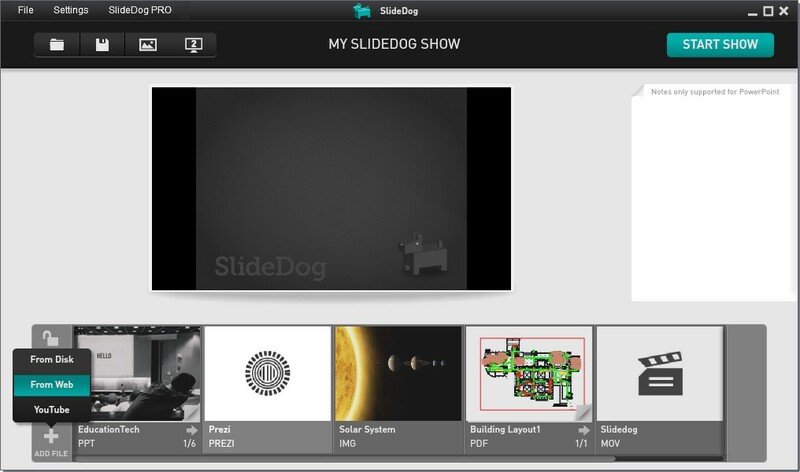 SlideDog manages to offer something completely different while being a presentation making software. 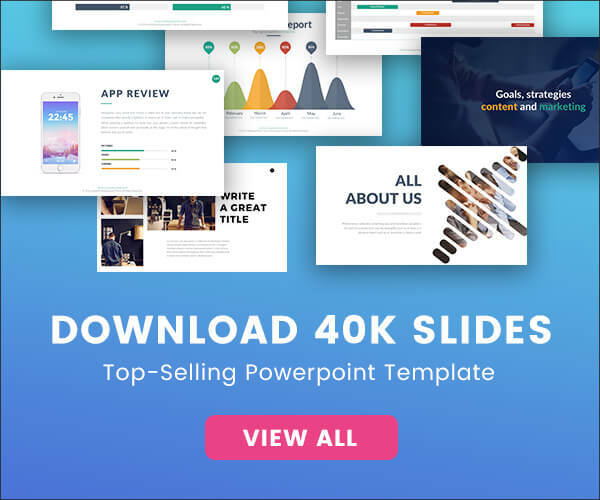 This PowerPoint alternative lets you import almost every type of media file; including notes, presentations, images, and videos. It will also even let you upload a Prezi presentation into what it calls a ‘Playlist’. This playlist is then combined into your final presentation. This software is for users who are looking to incorporate different types of files into one single seamless slideshow. Zoho Show works on the principle of providing a broadcast system, consisting of whatever you might want. This resembles the ‘Playlist’ feature in SlideDog; which lets you put everything on your presentation. 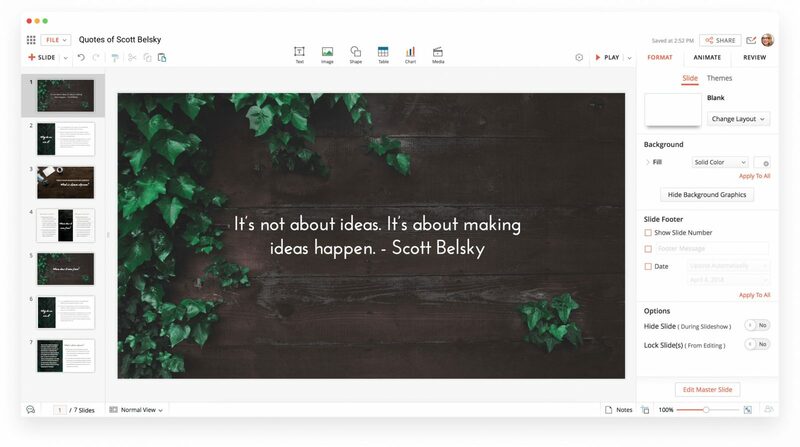 Zoho Show brings a new twist to the traditional forms of presentation making, by allowing the streaming of your presentation with its built-in broadcasting online presentation tools. This entry on our list boasts automation capabilities like no other. The truth is that making presentations is tedious and tiresome even with all the ideas present, and Slide Bean understands and caters to that. 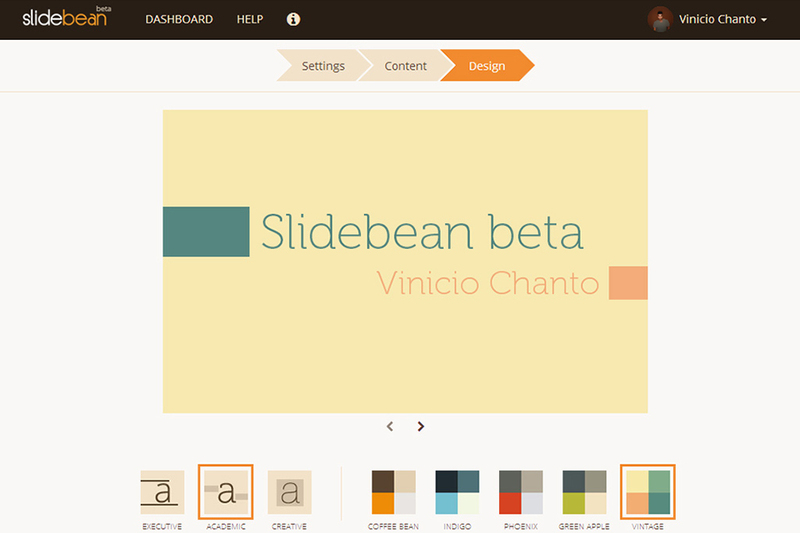 While it provides necessary presentation making capabilities, Slide Bean also makes presentations for you from outlines. Give this software a try to get a feel of what the future of presentation-making may look like. 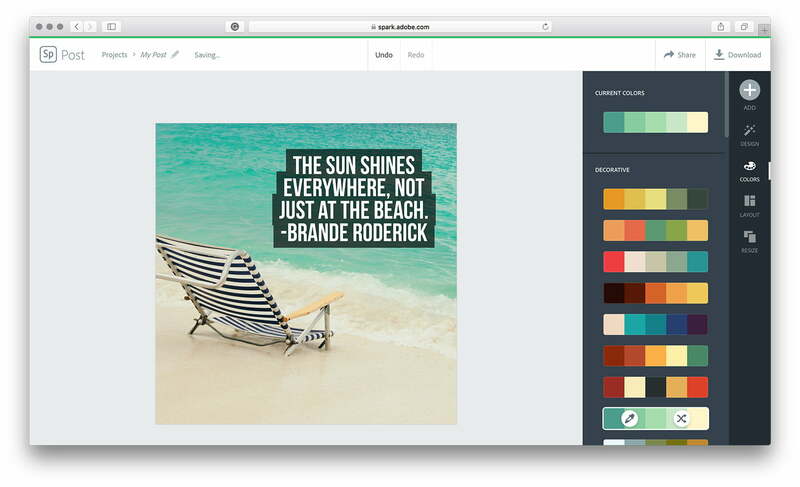 Adobe Spark comes from one of the biggest manufacturers of creative software, Adobe. Sparklets you convert any presentation into a video. A video that can then be edited in numerous ways and with a strong overall focus on creativity. This presentation maker app is compatible with iPad, iPhone, and Web-based users. HaikuDeck’s flexibility is noticeable in terms of remote availability and editing capacity. While able to perform the basic tasks that are present in PowerPoint, HaikuDeck takes a simpler route, while maintaining availability. It is free to try for a week and then you can buy the software to continue making simple and easy presentations, with all basic features, like transitions, importing media into your slides and importing or exporting presentations. The online version of PowerPoint is part of the Office 365, a cloud-based software package that lets you store and edit files through the cloud. This software provides all the basic functionality but on the go. 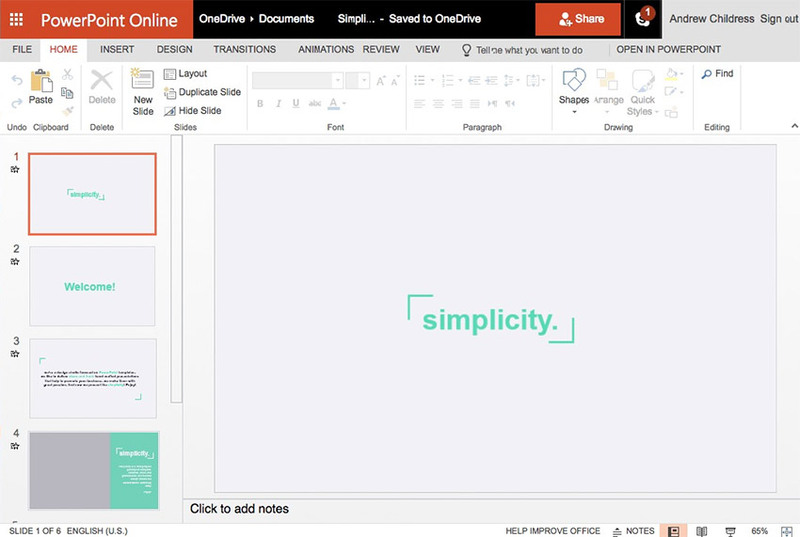 PowerPoint online is Microsoft’s response to Google Slides. The PowerPoint software’s online presentation tools can be accessed on the web or bought as part of Office 365. The core goal of any presentation is to represent information visually, thereby making it easier to comprehend and remember. There is no experimental procedure to help you make a great presentation; a common understanding dictates taking a holistic approach and making sure every aspect is driven to make your audience understand and retain the information you intend to provide. A fundamental principle suggests that a small number of slides, with big graphics and texts, is more likely to cause that impact than others. However, that is not an easy task. Something as simple as using the least number of slides to convey all information, while simultaneously keeping the size of images and text large, becomes complex when implemented on Microsoft PowerPoint. Many users turn away from presentation making, for this exact reason. The limited functionality provided by PowerPoint software makes it nearly impossible to create a presentation in the same league as the ones seen in sales pitches or product launches. Let this be a beacon of hope for the times that you’ve denounced your presentation making skills. It isn’t a lack of capability that creates the challenge, but the software’s own nature.